Indian billionaires saw their fortunes swell by Rs. 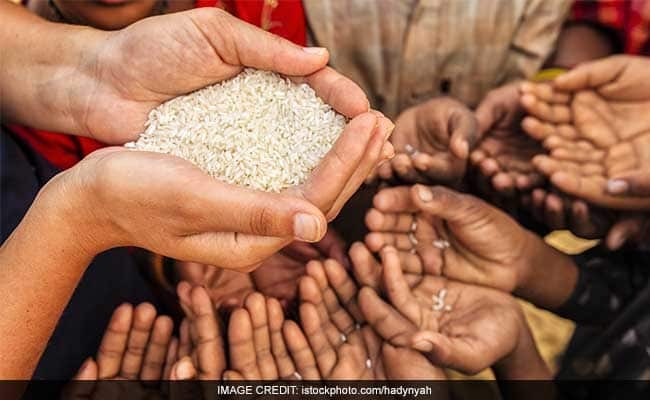 2,200 crore a day last year, with the top 1 per cent of the country’s richest getting richer by 39 per cent as against just 3 per cent increase in wealth for the bottom-half of the population, an Oxfam study said on Monday. Oxfam International Executive Director Winnie Byanyima, one of the key participants at the WEF summit, said it is “morally outrageous” that a few wealthy individuals are amassing a growing share of India’s wealth, while the poor are struggling to eat their next meal or pay for their child”s medicines. According to the Oxfam report, India added 18 new billionaires last year, raising the total number of billionaires to 119, while their wealth crossed the $ 400 billion (Rs. 28 lakh crore) mark for the first time. It said the combined revenue and capital expenditure of the centre and states for medical, public health, sanitation and water supply is Rs. 2,08,166 crore, which is less than the country’ richest man Mukesh Ambani’s wealth of Rs. 2.8 lakh crore.